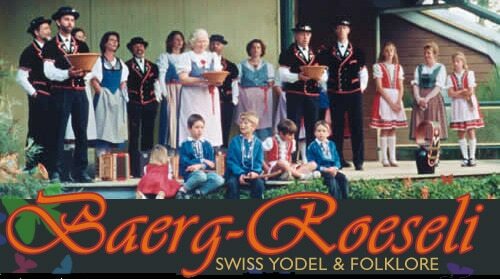 The Swiss Yodel and Folklore Group “Baerg-Roeseli” Inc. Founded as a non-profit organisation to perform at World Expo’88 in Brisbane, our goal is acquainting and promoting the customs and music of Switzerland while keeping traditions alive. Our performances alternate Folk Music with Songs, Yodelling and Yutzes. 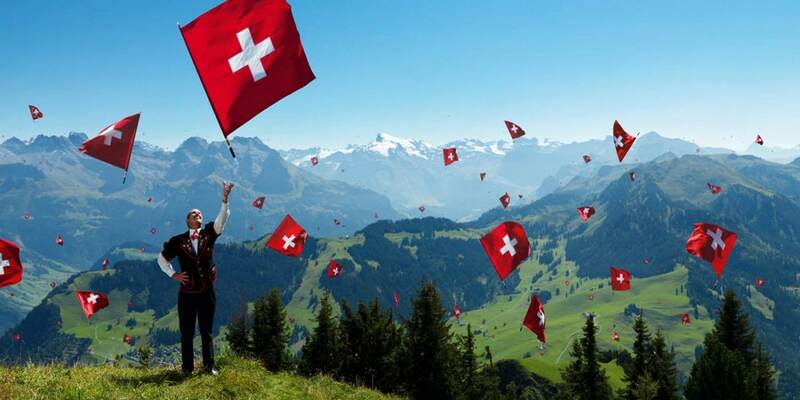 Just over 700 years old, Switzerland is 20 times smaller than Queensland. 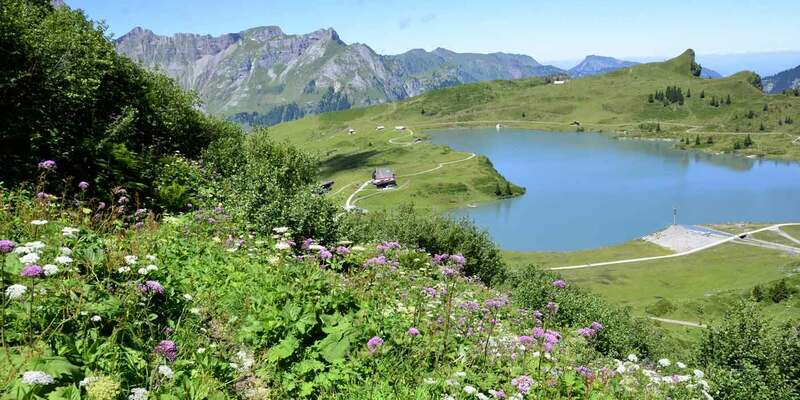 Two thirds of this tiny country consists of snow capped mountains, glaciers, torrents, forests and alpine pastures. Imagine Switzerland long before radio and cars. For farmers and herders, life in such an environment was difficult and lonely. 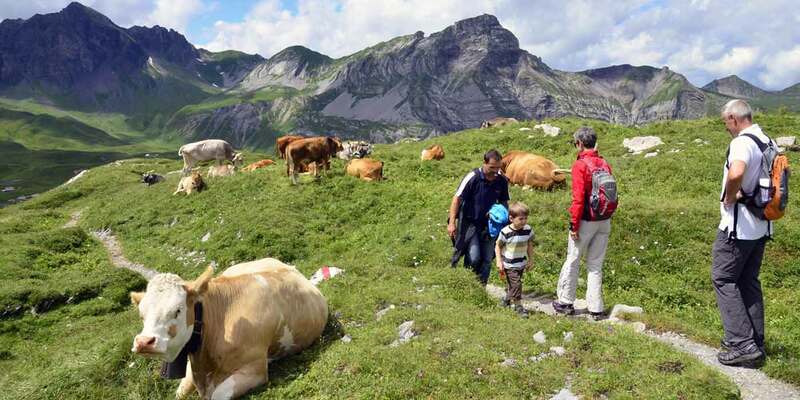 Often they found themselves in the mountains for up to three months alone with their cows. What is a yodel ? To communicate with other herders and their families, the mountain folk developed yodelling. This singing without words is characterised by constant alternating between chest and head voices. Yodel echoes greatly throughout the mountains, giving comfort and fellowship to the isolated herders. Why yodel in Brisbane ? Like thousands of Swiss, we found a new homeland in Australia and in particular in sunny Brisbane. Although fully integrated we still love reminding ourselves of the customs of Switzerland. Every week we rehearse our wide repertoire with a professional Australian teacher and play traditional instruments. What a great satisfaction we get out of these evenings! If you know the Swiss German language and like music, come and enjoy a friendly weekly practise with us. Please feel free to contact one of our committee members who will provide you with more information about our rehearsals. are from various professional backgrounds (such as housewife, accountant, cabinet maker, scientist etc) who maintain a tie with Switzerland. On stage, we proudly wear beautiful traditional costumes representing different regions of our country of origin. Our popularity in South East Queensland keeps us busy. We recommend booking at least 2 months in advance. A fee is charged to cover our expenses.